Click on the REGISTER NOW button on the top right. 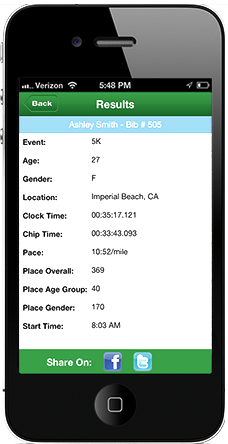 Visit our race website HERE. Run & Dip! 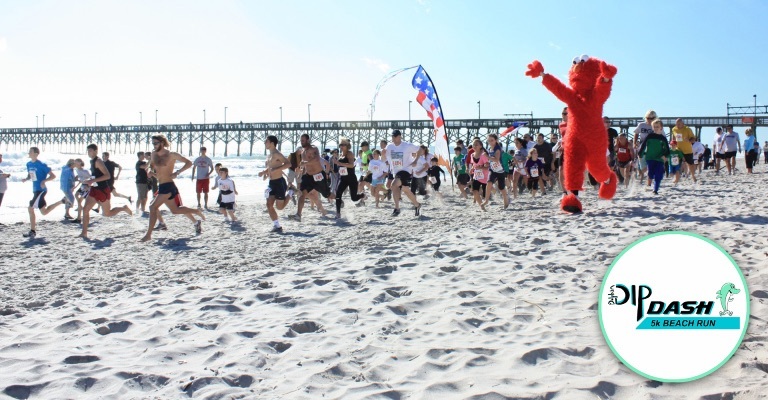 Join us for a fun 5K beach run in beautiful Surf City. As you cross the finish line, take a dip in the ocean! It's all to help feed our local community in need as proceeds benefit Share the Table. Enjoy the cool ocean breeze and great beach views as you hit your personal goals. Roland Ave. & Shore Dr.